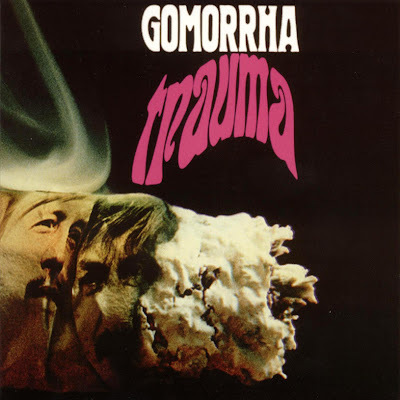 "This album from German band Gomorrha was originally released in 1971. Trauma will weave you through the depths of its progressively complex music, with extended tracks and English vocals to boot. Furthermore, the lengthy title track extravaganza has long been considered as an exceptional masterpiece of space rock." Worth it for the blissful 13-minute title track, the rest is less exciting hard rock typical for the era.